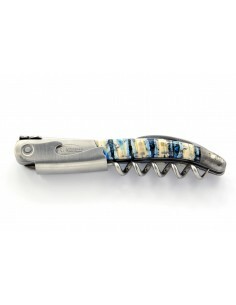 Laguiole goes well with wine when it comes to our Laguiole wine openers with the forged bee. 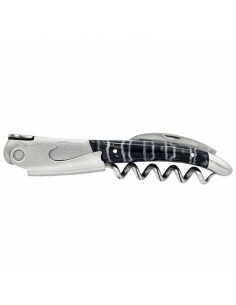 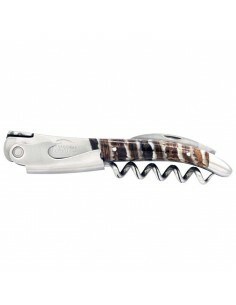 The spiral of the corkscrew is of professional standard. It has reinforced riveting. – it is not perpendicular to the handle.This does not impair function and it is necessary for the spiral to close properly. 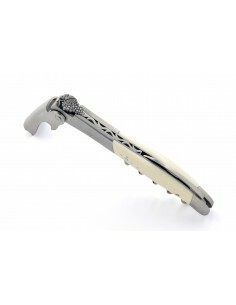 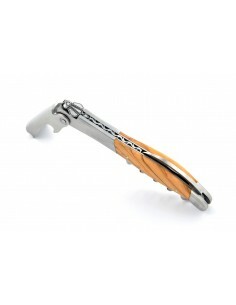 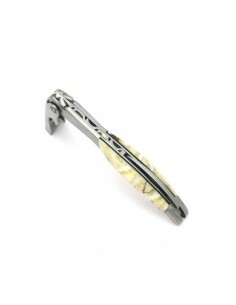 Wine opener LaguioleThere are 31 products.